Food is fuel—a major key to optimizing our health and wellness! 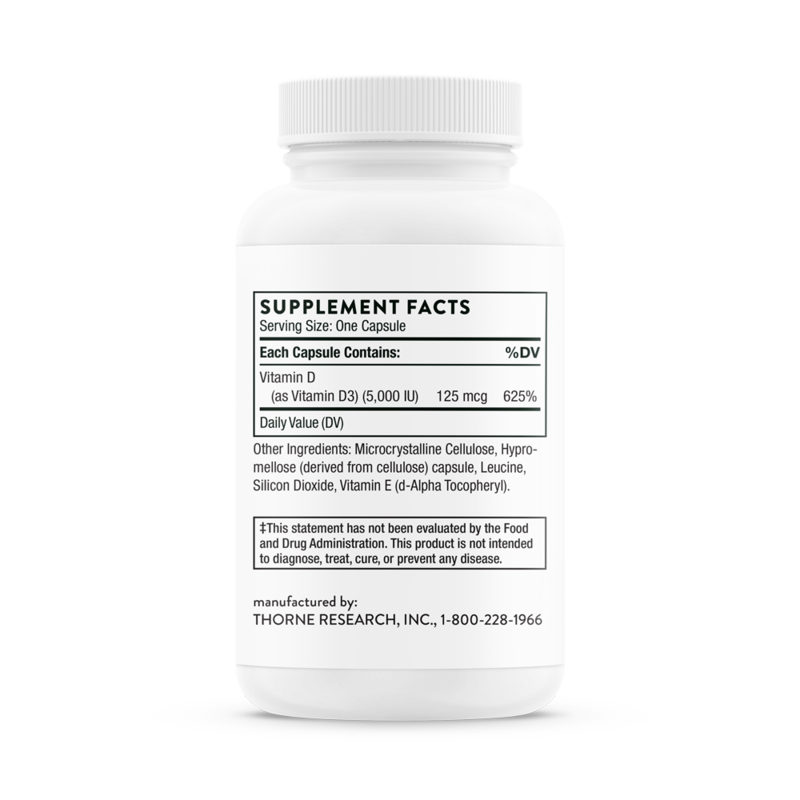 But, unfortunately, too many of our food sources are processed, modified and nutrient deficient. 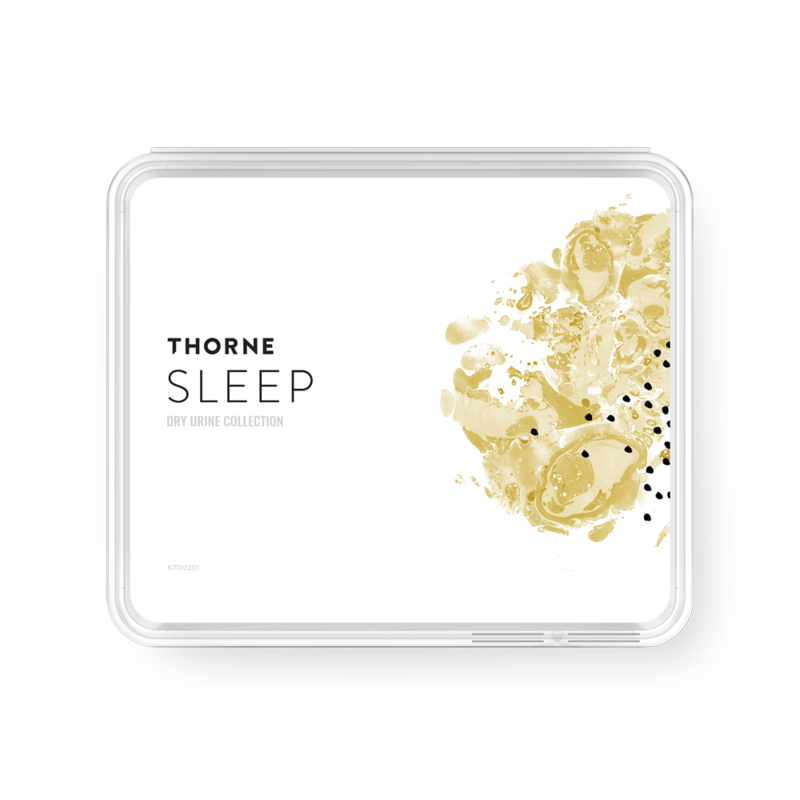 That’s why I’m a big proponent of Thorne supplements. In this section, I share my personal supplement protocol and how you can determine the best supplements for your own health (and save 20% on all Thorne supplements). 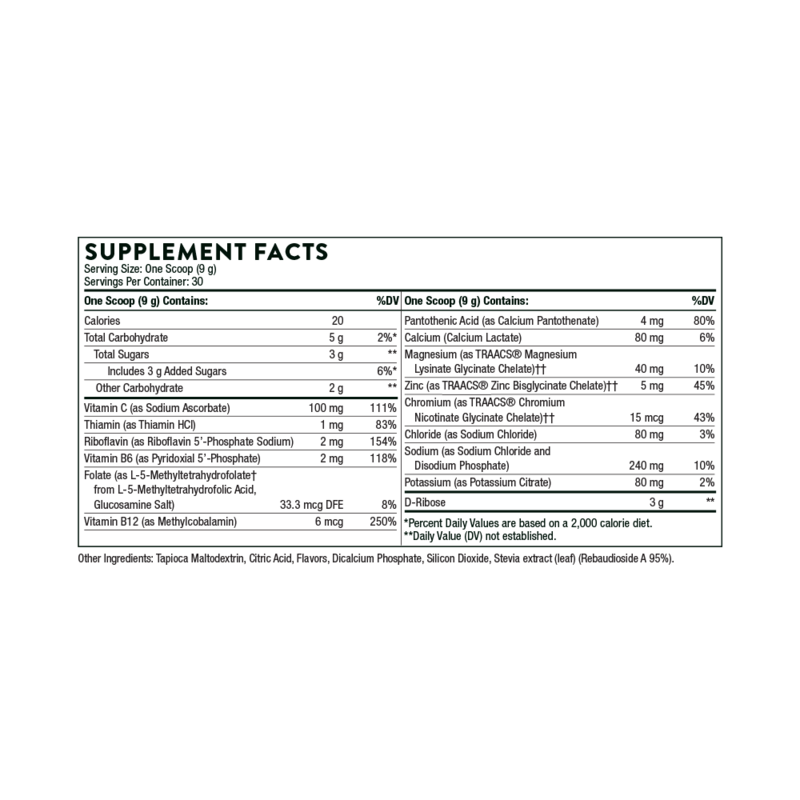 As I continue to update this section, I’ll also be adding info on my favorite all-natural, whole food (like Laura’s Lean Beef) and drink sources. 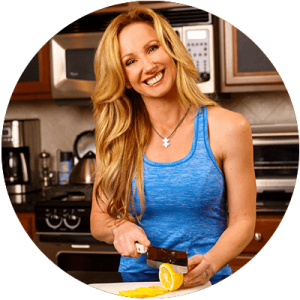 If you’re looking for my gluten-free meal and drink recipes, check out my blog, social media and newsletter, where I share them often. The products listed below are part of my personal daily protocol, based on my lifestyle, blood tests and health challenges (I have environmental and food allergies, anemia and hypothyroidism that, thankfully, these supplements help keep in check). 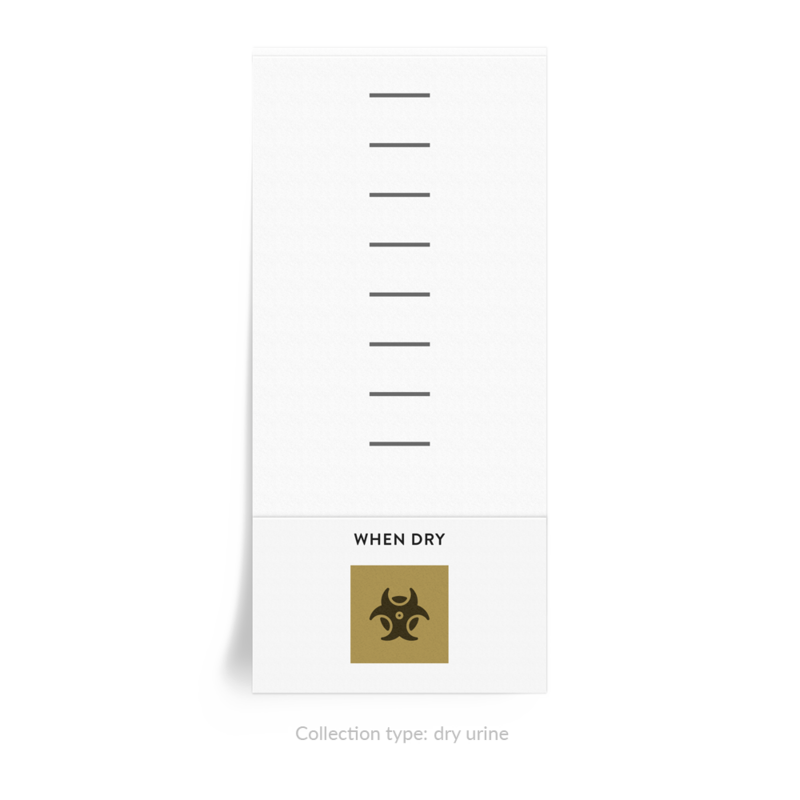 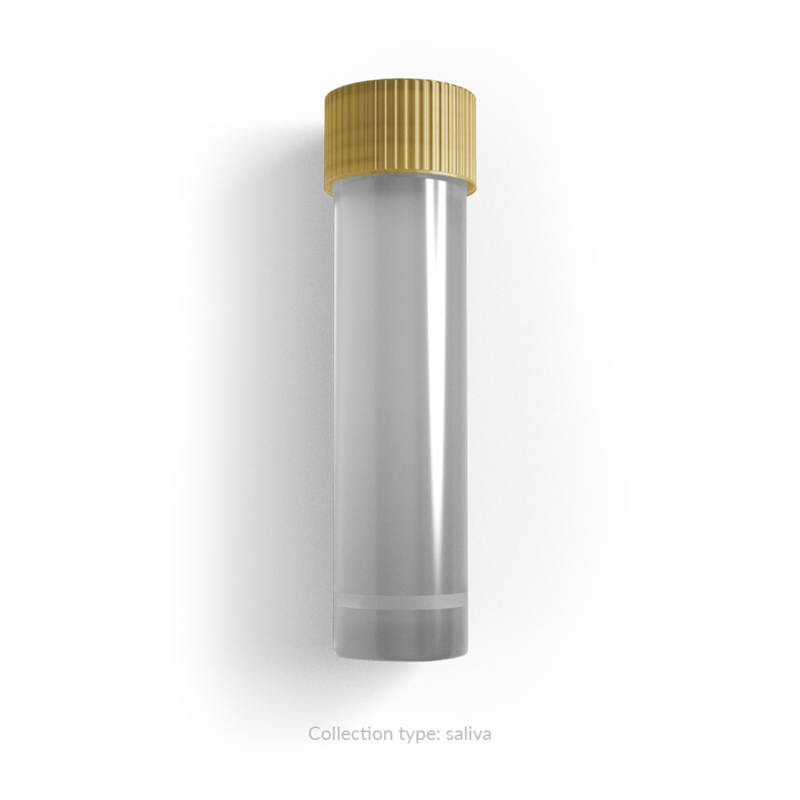 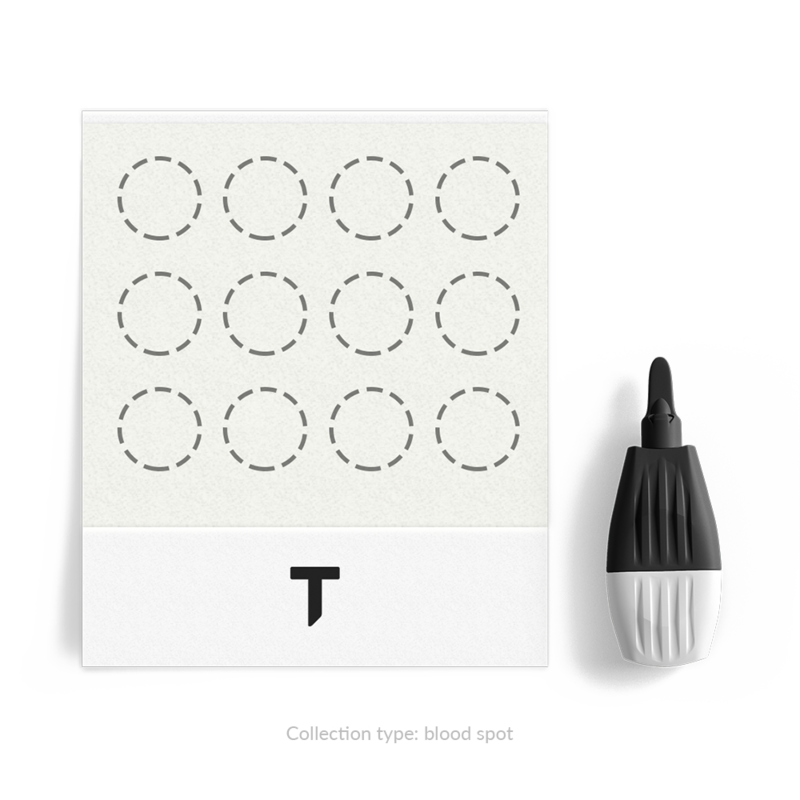 At the bottom of my product list, I’ve included links to test kits you can use to better determine your needs. I also strongly recommend working with a functional doctor to create a protocol specifically for you. 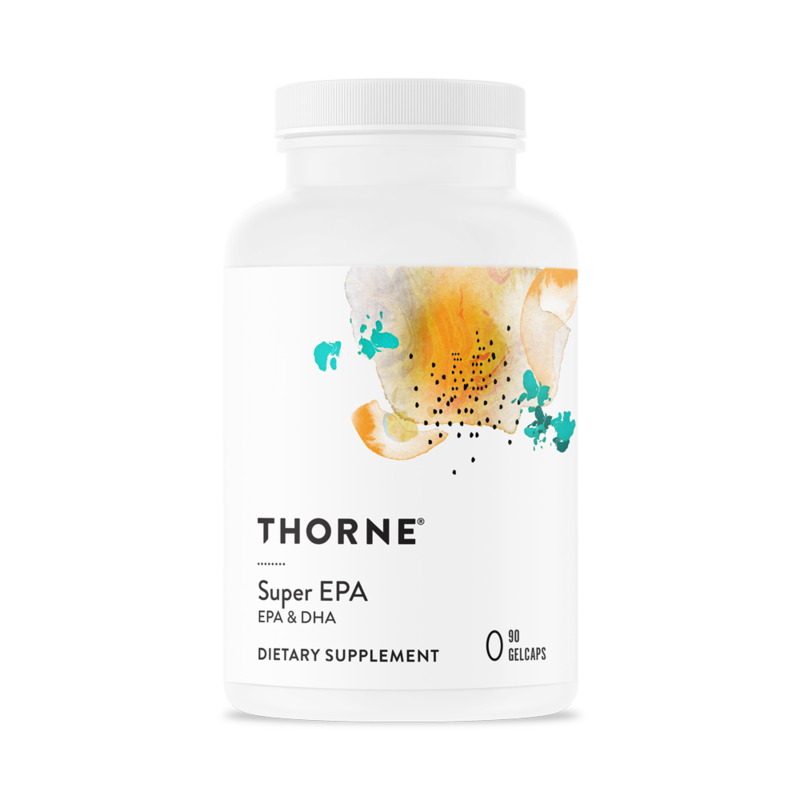 That said, before personalizing my supplementation, I used Multi-Vitamin Elite along with the Super EPA and loved them—so I highly recommend them as a starting point for anyone. 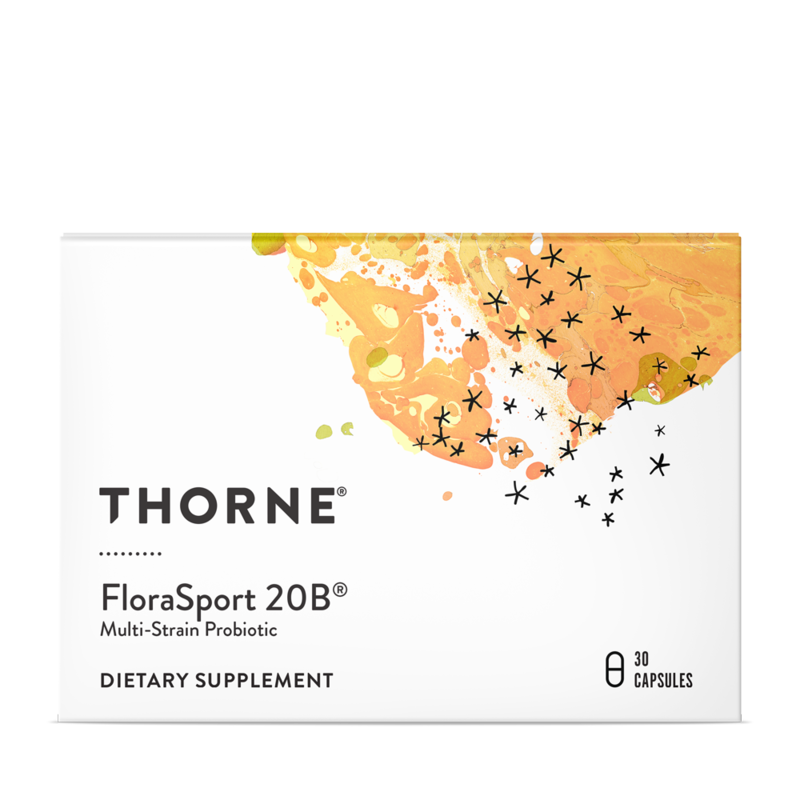 Don’t forget, using my referral link, you get 20% off all the Thorne supplements listed below (and anything on the Thorne site)! 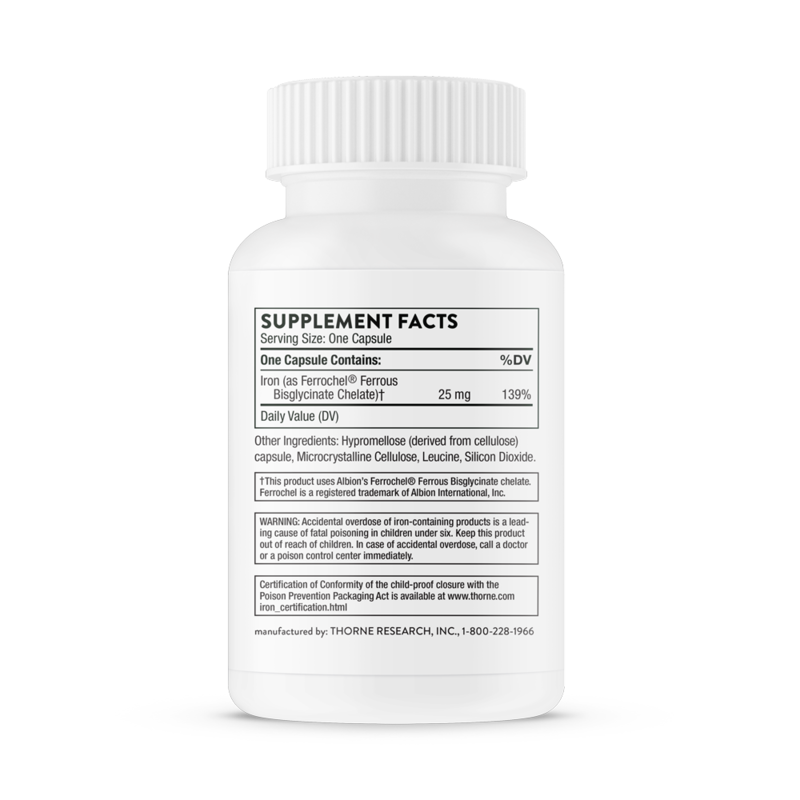 Well-absorbed curcumin for relief from occasional joint and muscle soreness. 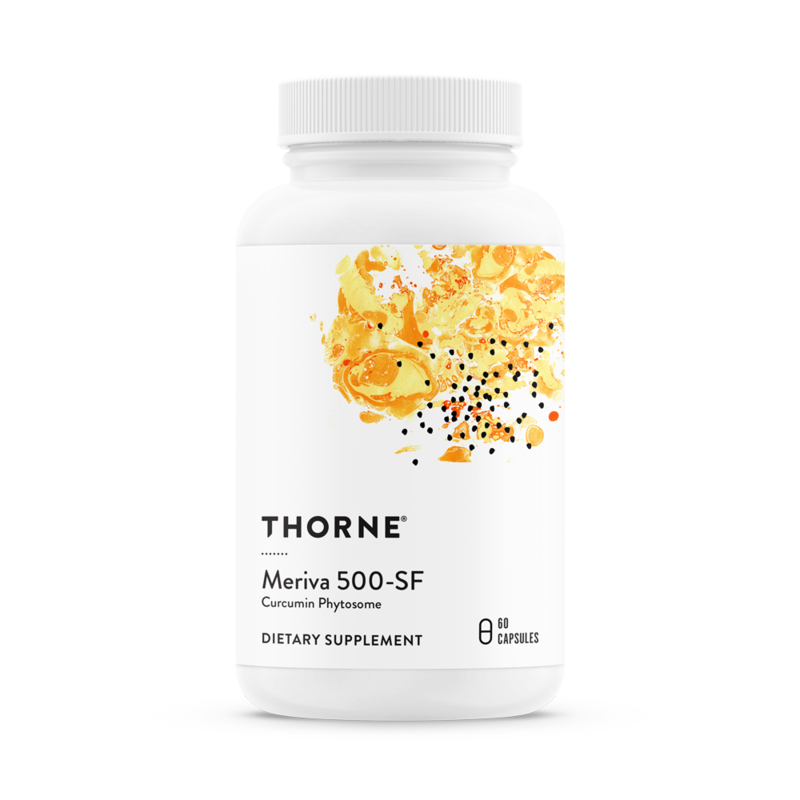 Meriva 500-SF helps maintain a healthy inflammatory response throughout the body. 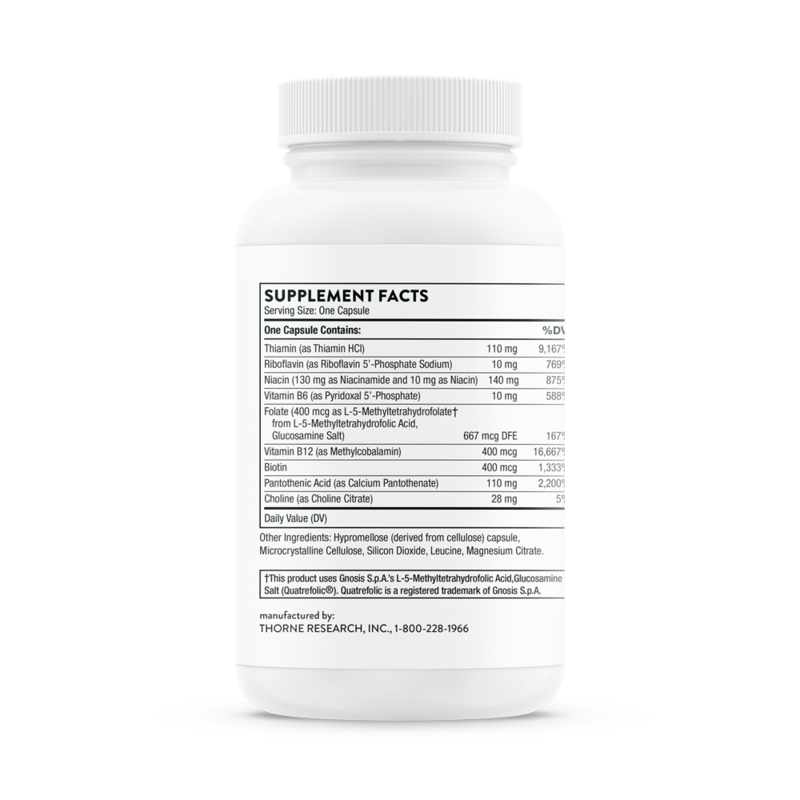 Meriva is the most clinically studied curcumin on the market with 29x greater absorption than ordinary curcumin. 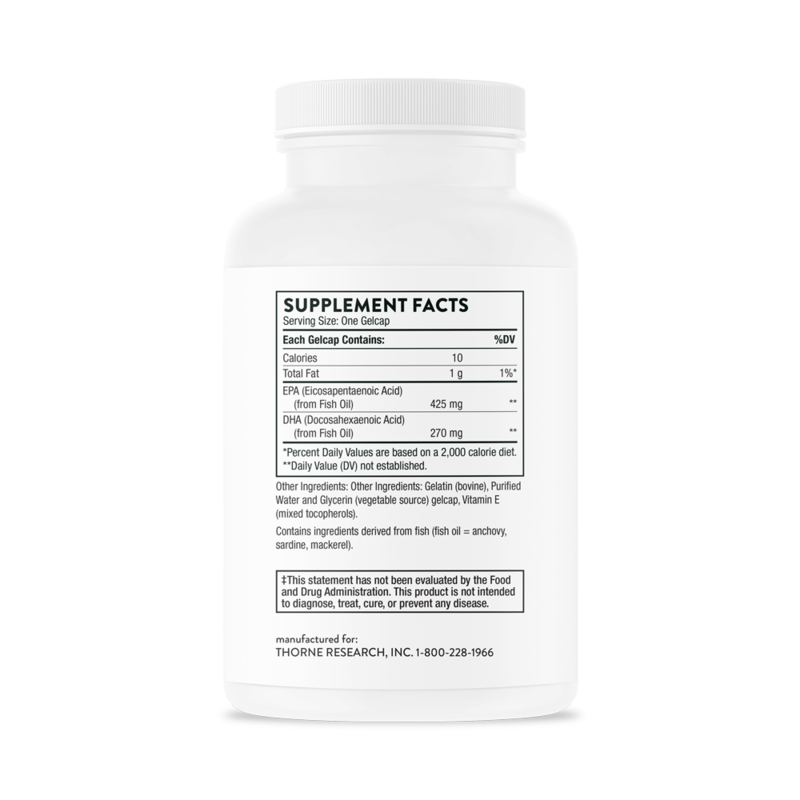 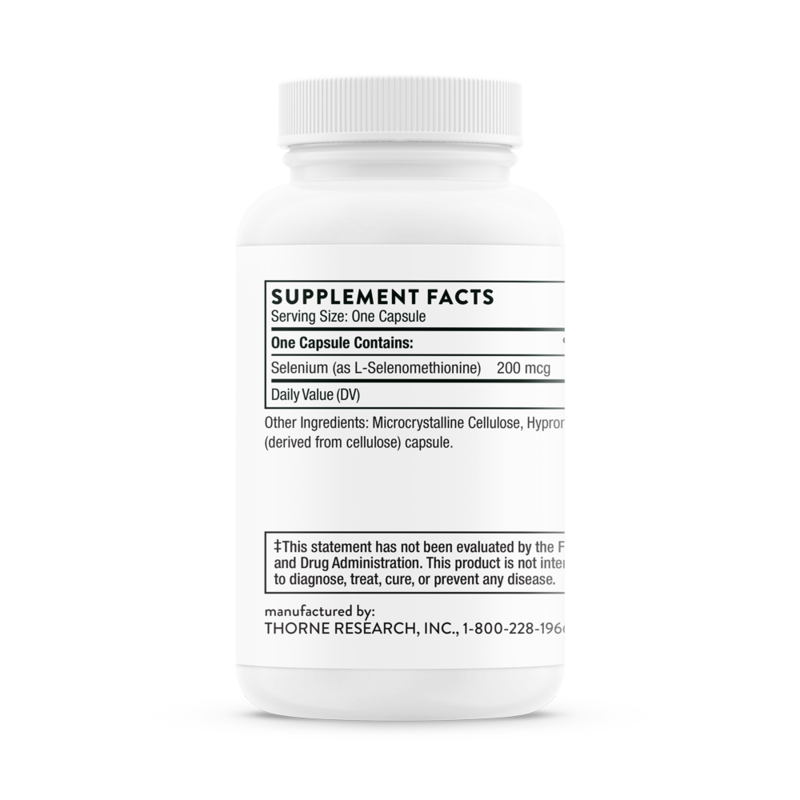 Supports healthy bones and muscles, cardiovascular function, and immune function. 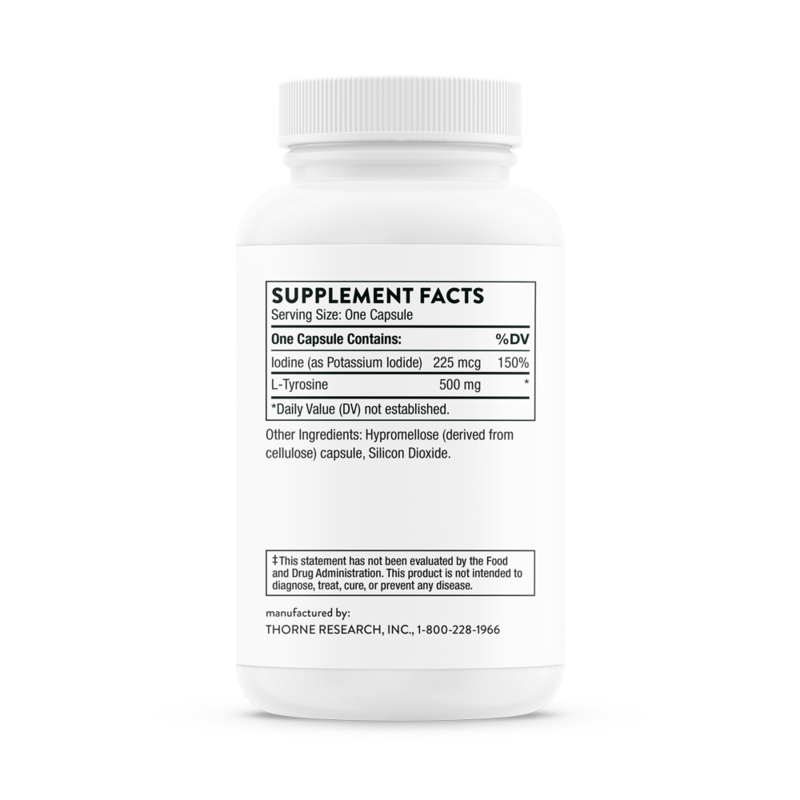 Vitamin D plays an important role throughout life, beginning with fetal development. 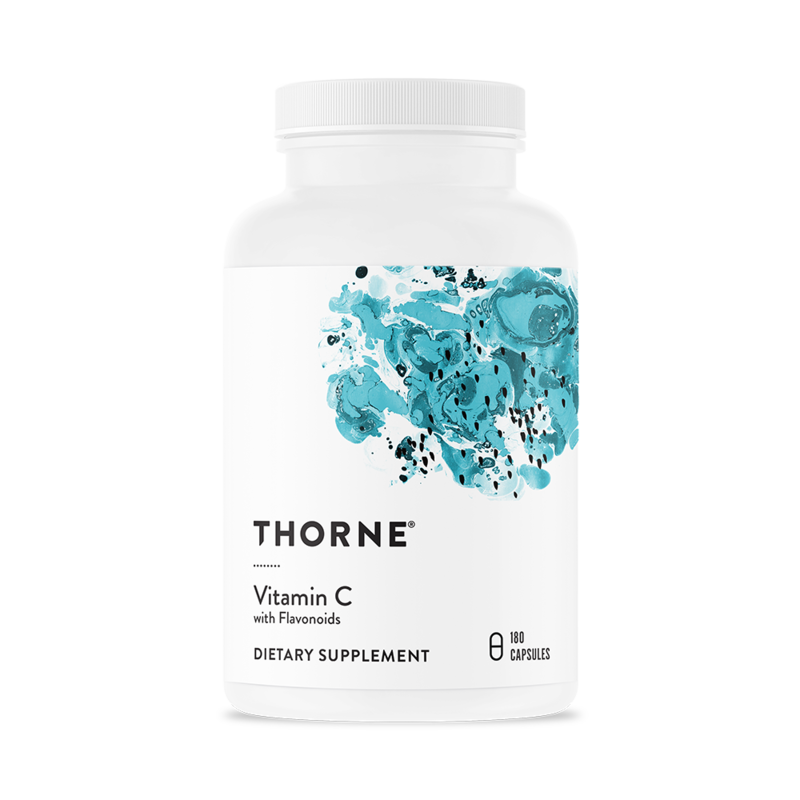 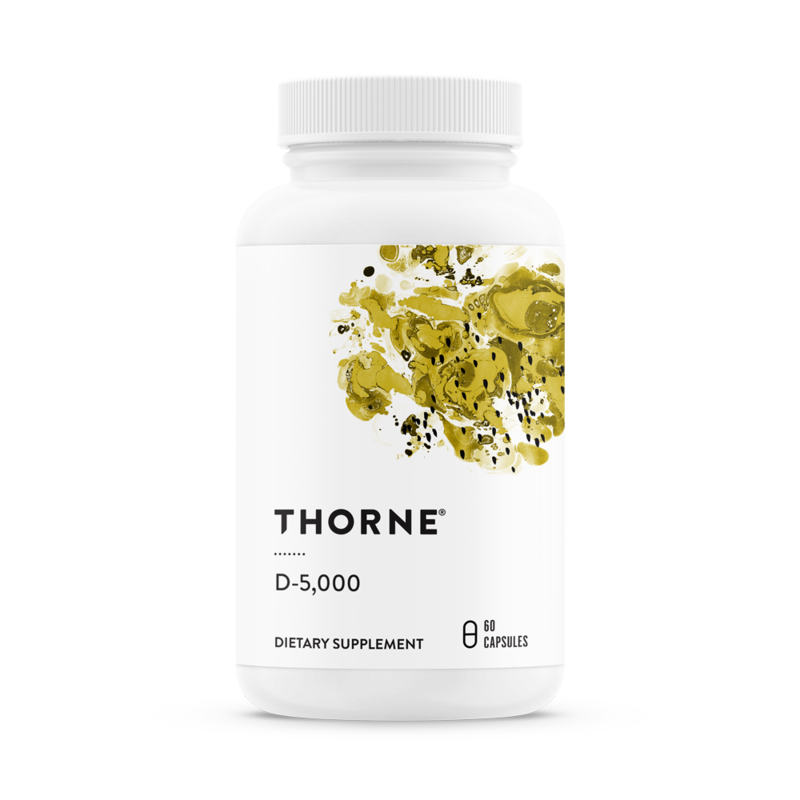 * Unlike many vitamin D supplements, Thorne’s contain no lactose or preservatives (BHA, BHT, sodium benzoate, etc). 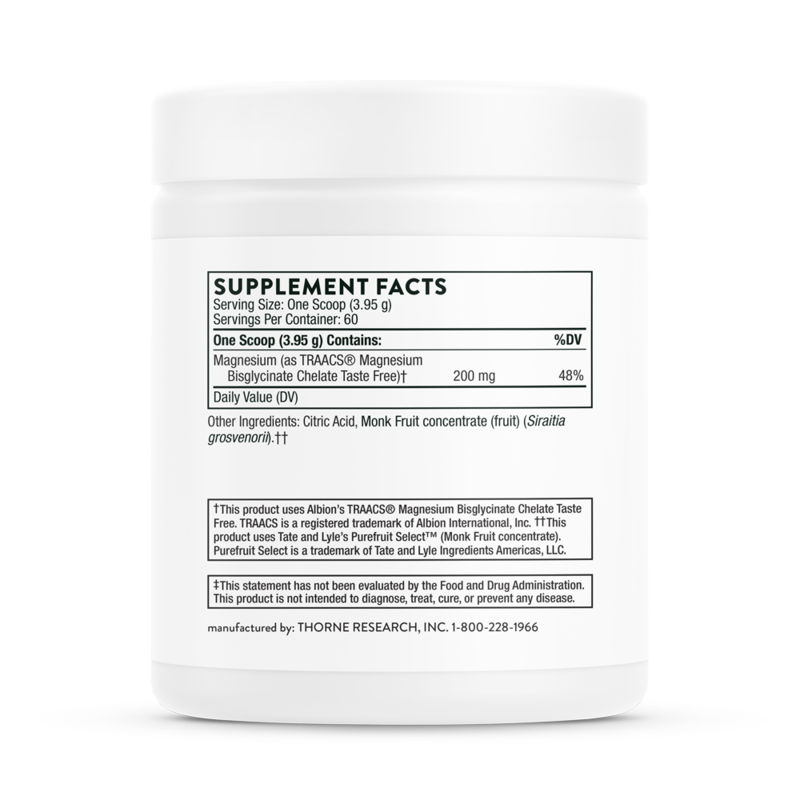 Restores electrolyte balance and supplies D-ribose to support muscle function. 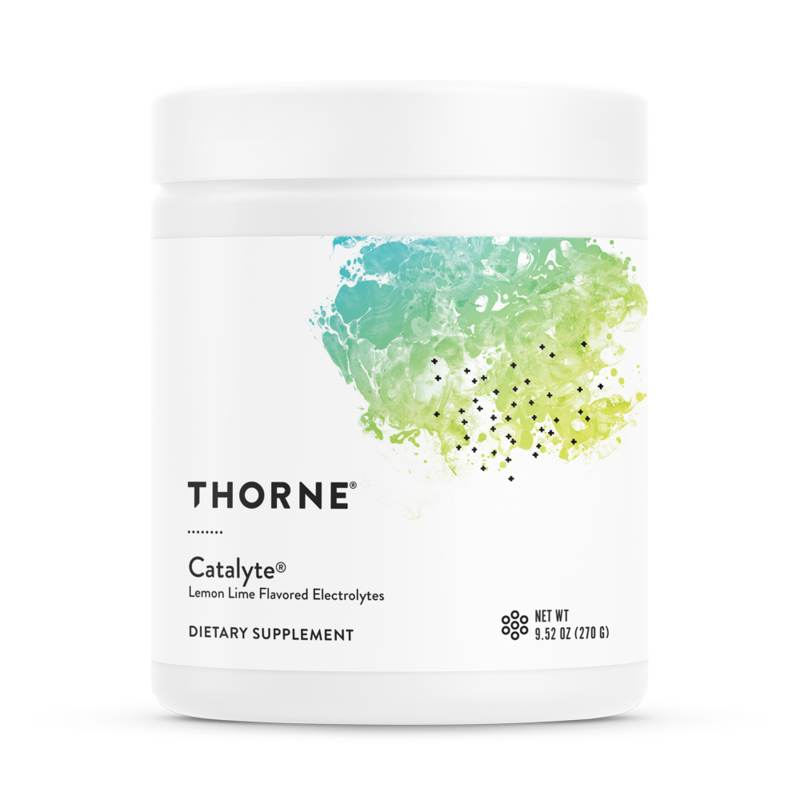 Catalyte is an electrolyte and energy restoration complex that supports muscle function and stimulates energy recovery. 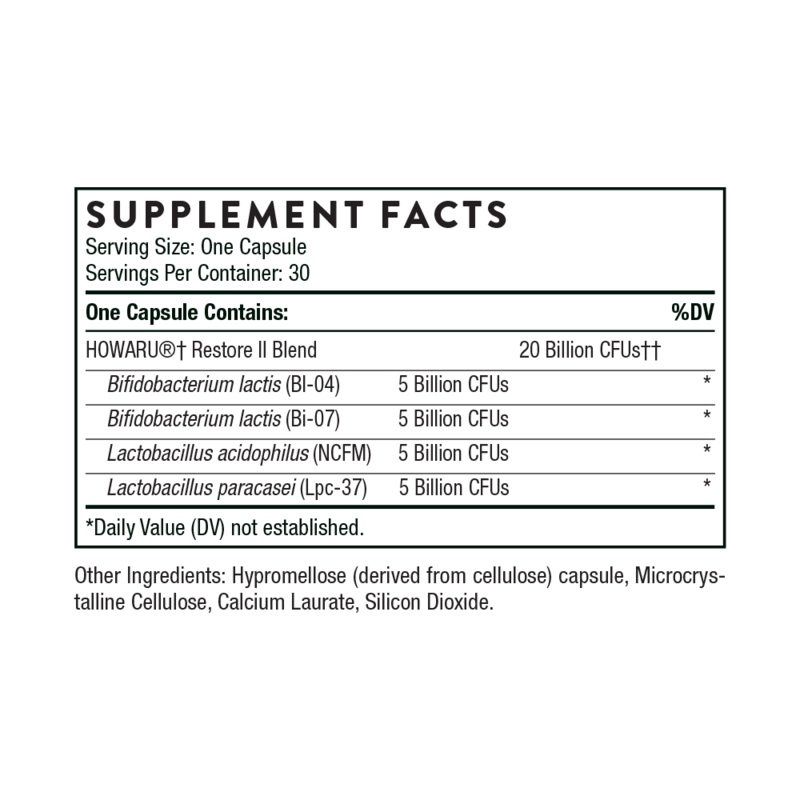 * It’s lemon-lime flavored, low in calories, and has no artificial sweeteners. NSF Certified for Sport®. *These statements have not been evaluated by the Food and Drug Administration. These products are not intended to diagnose, treat, cure, or prevent any disease. 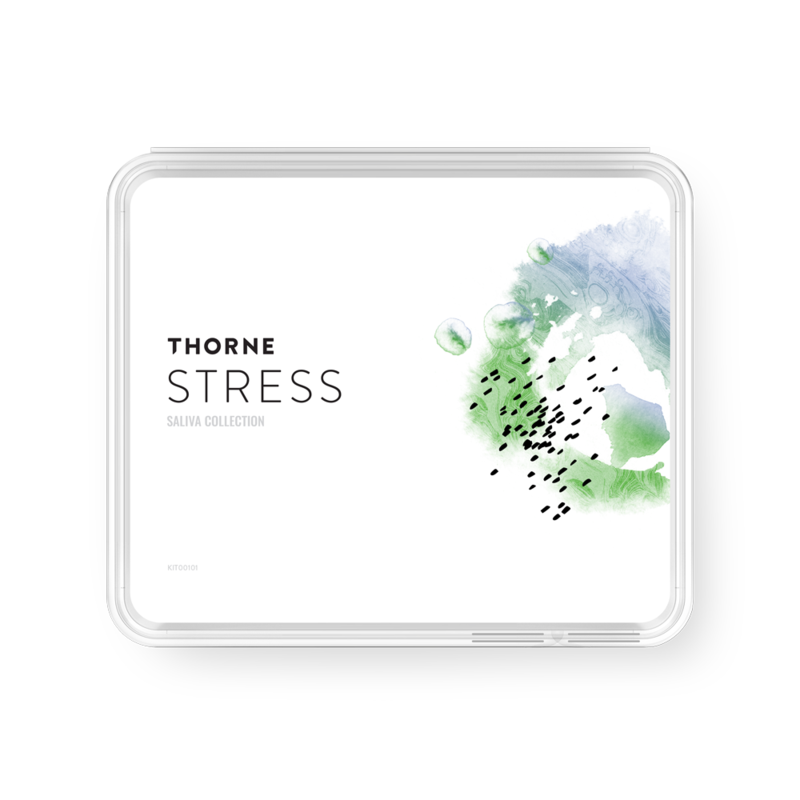 Refer to the Thorne website for all warnings and comprehensive ingredient information. 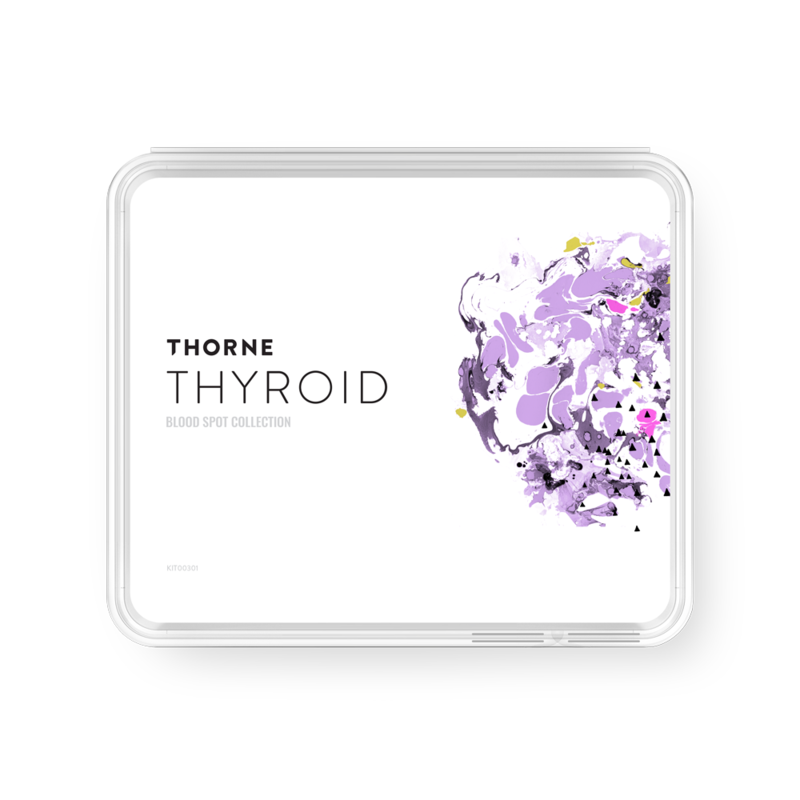 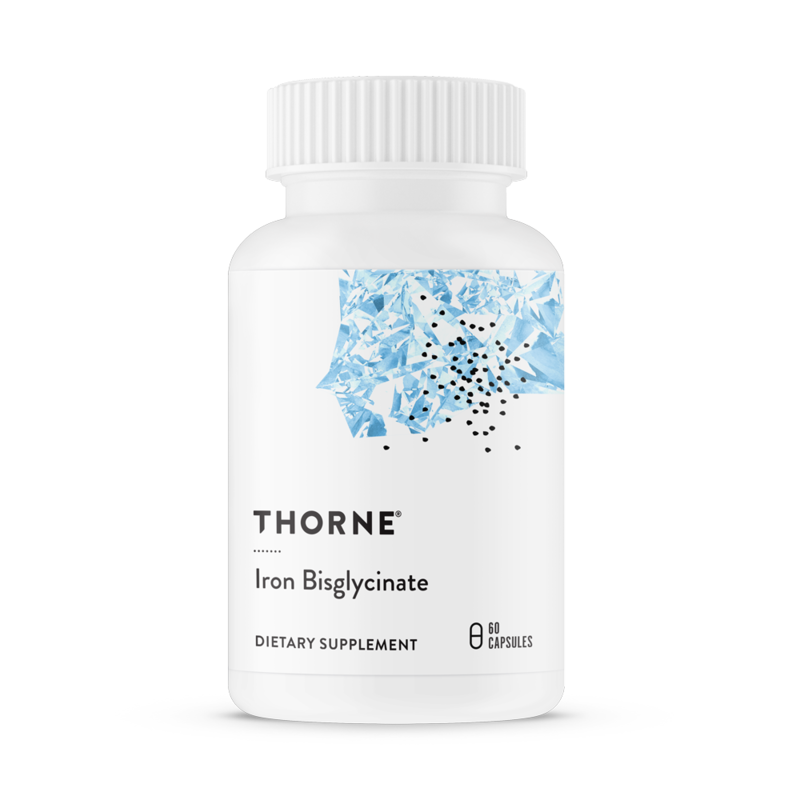 Thorne at-home tests can help you uncover insights about your health to determine an appropriate supplement protocol. No code needed. 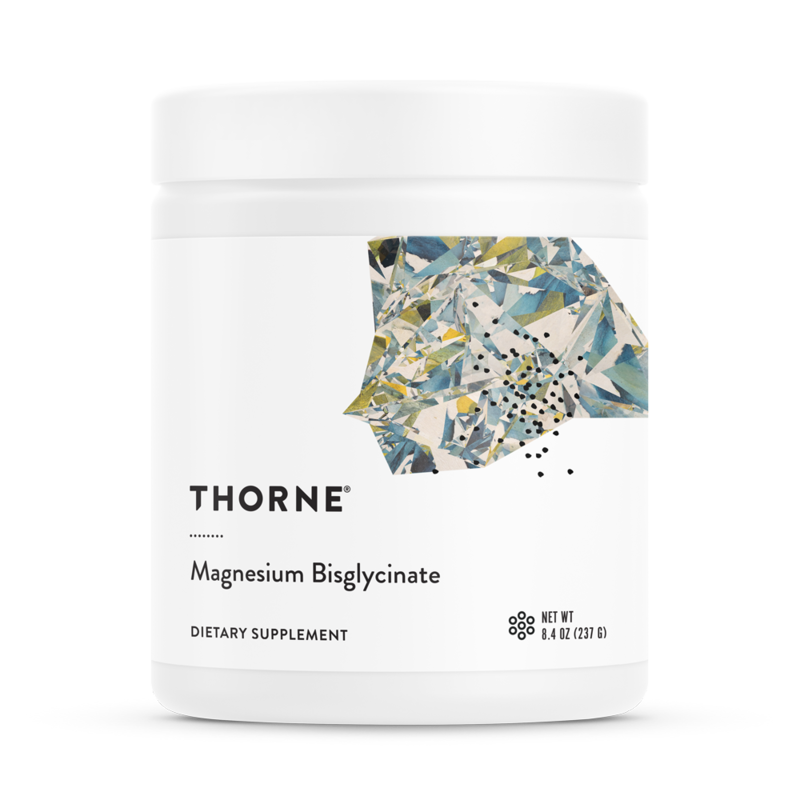 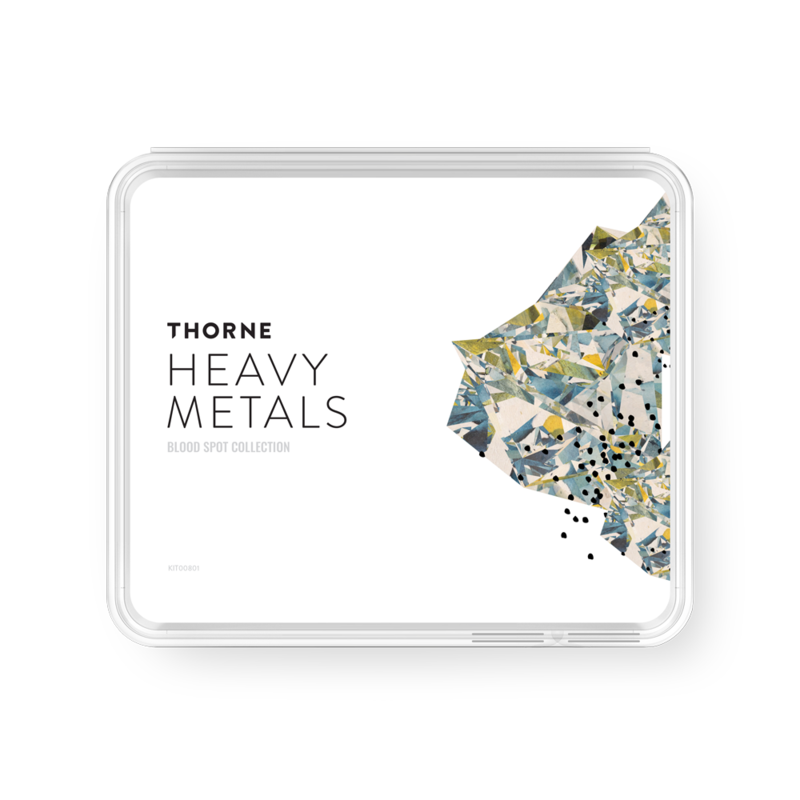 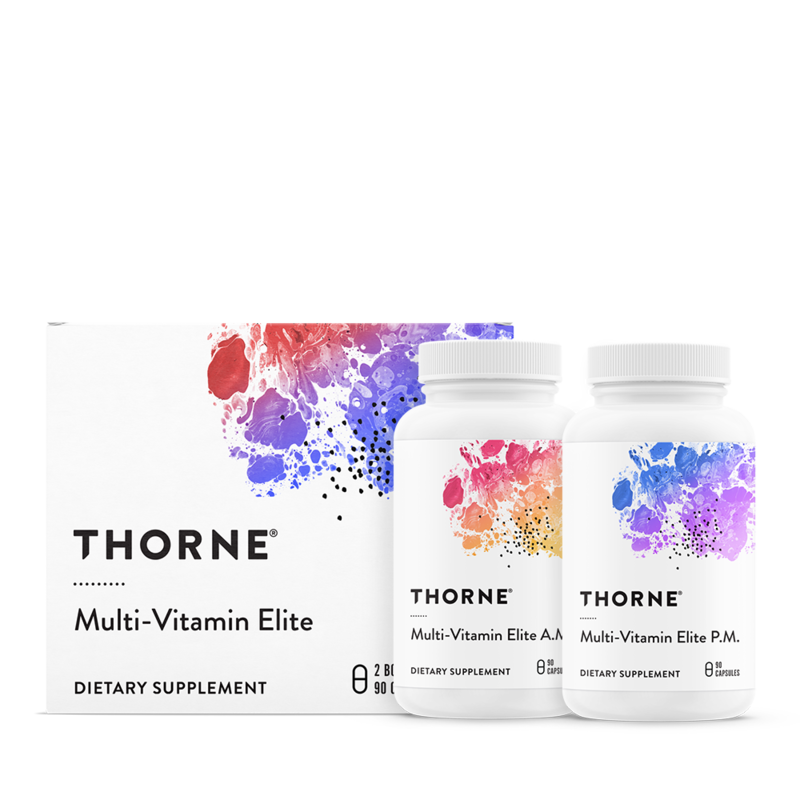 Simply use this link or any of the Thorne product links on this page to sign up for an account on Thorne’s website, and you’re automatically eligible to receive my 20% discount on all current and future supplement purchases. 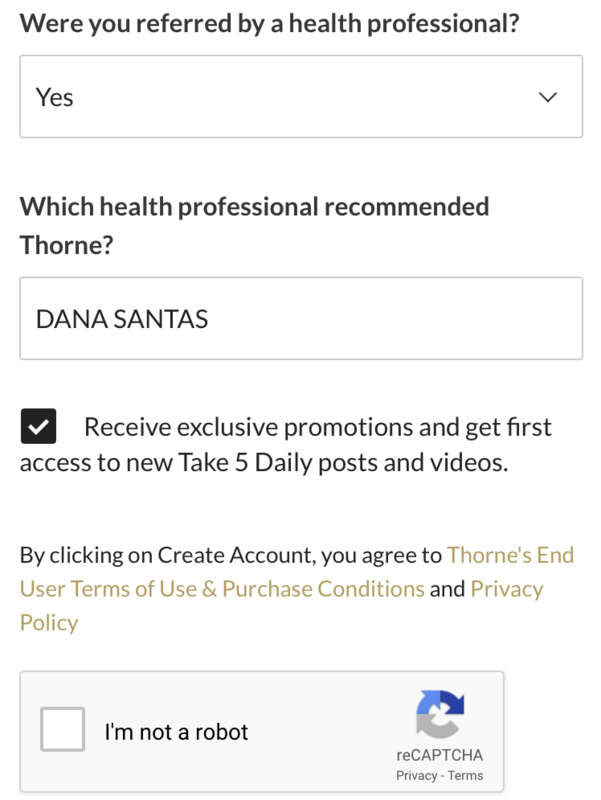 Important Note: Although there isn’t a discount code to receive my discount, during your initial account sign up on Thorne’s site, you must ensure that my name is filled in (it should auto-populate) as shown here. 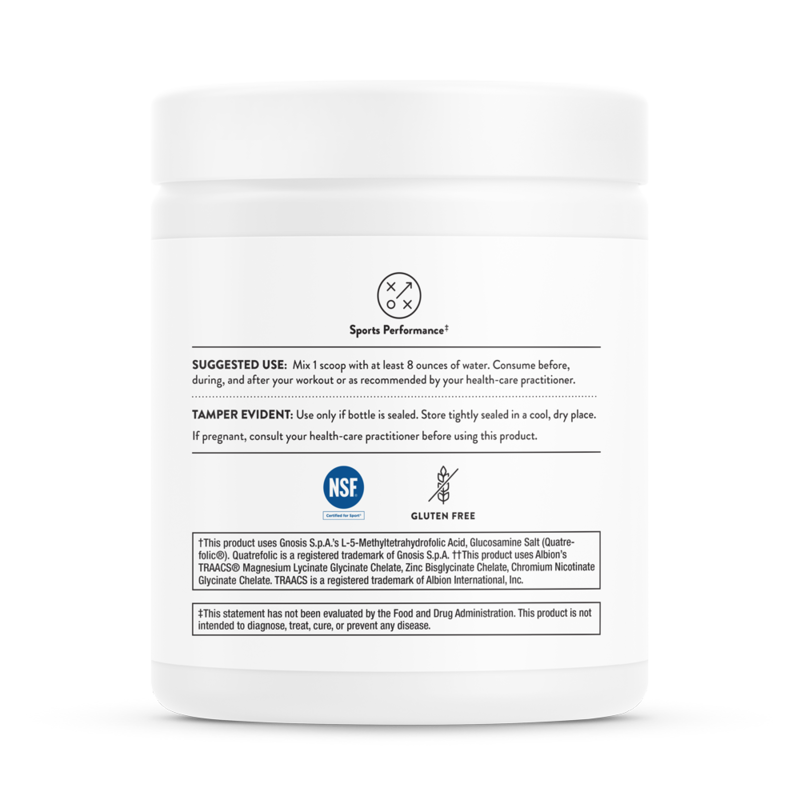 FYI—if you already have an account, in order to use my discount, you must either cancel your previous account or use a different email address to set up a new account.